Open up opportunities for the open water. Power, price and Yamaha’s renowned attention to detail are all proudly incorporated into the highly popular and full featured FX® HO. 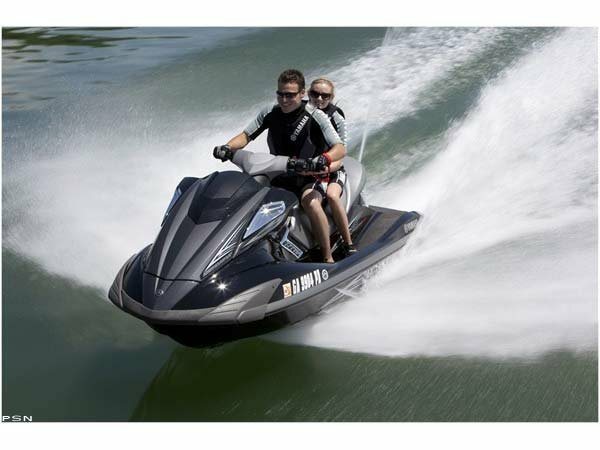 With its ultra-lightweight NanoXcel hull and the unmatched power of its 1.8 liter, 1,812 cubic centimeter high output engine, this dynamic WaveRunner® is an undeniably smart choice. 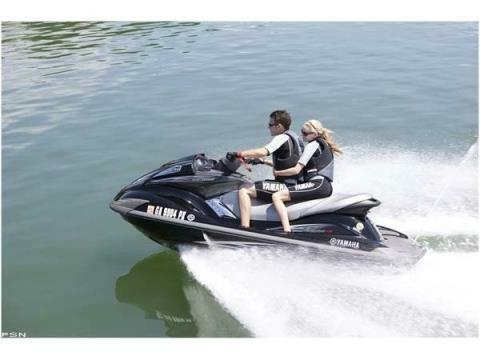 Yamaha’s exclusive Cruise Assist is the industry’s first system that allows the driver to set and hold a particular engine speed while maintaining a comfortable riding position with the throttle. Once the speed is set, the driver can increase or decrease the speed through the simple push of a button. When the throttle is disengaged the system shuts off. 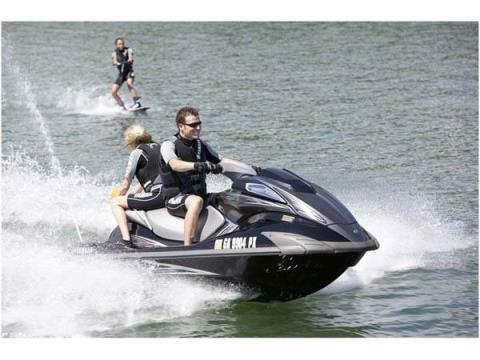 Yamaha’s No Wake Mode makes cruising through no-wake zones a breeze. 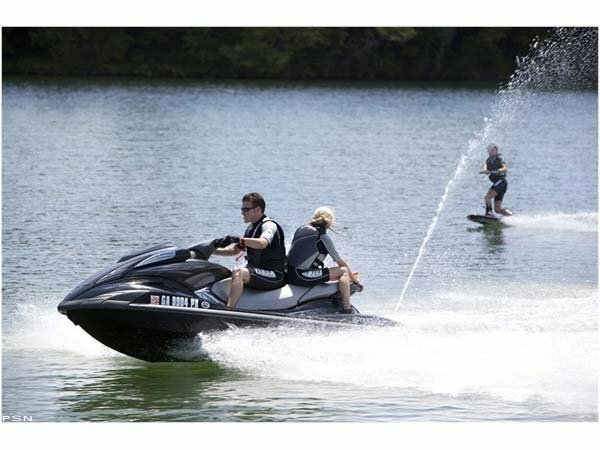 Once engaged, the no-wake mode moves the engine’s RPMs to an optimal speed, approximately 5 mph, for efficiently navigating through a no-wake zone. 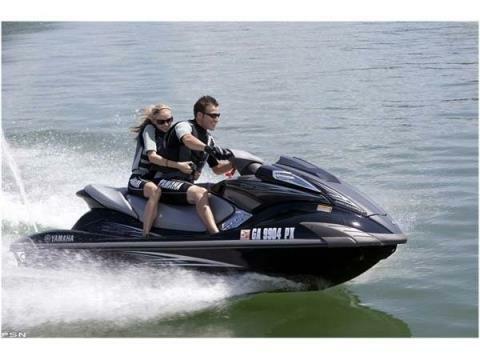 Once through, the driver simply applies throttle and the no-wake mode is released. Industry's First Remote Controlled Transmitter: With the touch of a button on Yamaha’s innovative remote controlled transmitter, you can activate and deactivate the FX HO’s digital security system and Low RPM Mode from up to 30 feet away. Yamaha Security System: This security system that can be activated with the touch of a button ensures that no one starts the FX HO without your permission. 23 Gallons of Total Storage, including a glove box and water tight compartment on dash. The FX HO features the world’s first hulls and decks manufactured through the use of cutting edge nanotechnology. 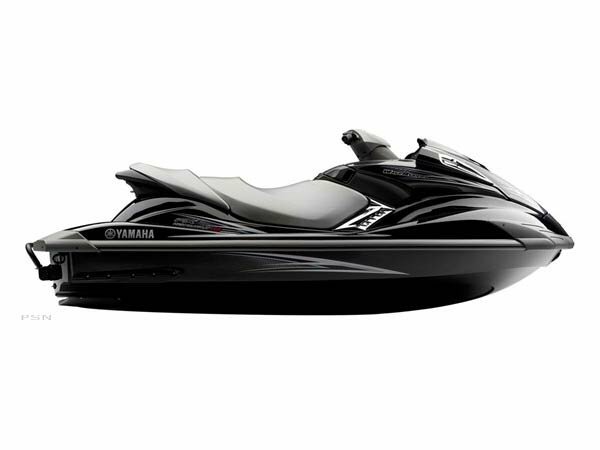 Yamaha’s NanoXcel ultra-lightweight, high strength material reduces the weight of the hull, deck and liner by 25 percent and provides performance gains in acceleration, fuel reduction, top speed and handling. Additionally, the NanoXcel material offers a shinier, gem-like finish which reduces surface tension on the water, providing a more nimble, responsive ride. The FX™ HO is powered by a 1.8 liter high output Yamaha Marine Engine. This 1,812 cc engine, which is purpose-built for the marine environment, is the largest displacement engine ever installed in a personal watercraft. 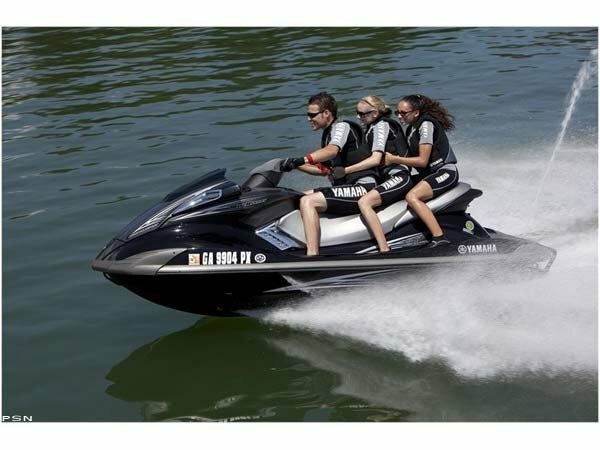 It is also the only engine in the high-performance, four-stroke category optimized to run on the least expensive Regular Unleaded fuel. The FX HO’s 155 mm hyper-flow jet pump propulsion system with three-blade stainless steel impeller: Designed to maximize water flow for high performance. The FX HO pump configuration provides excellent hook-up and smooth acceleration.